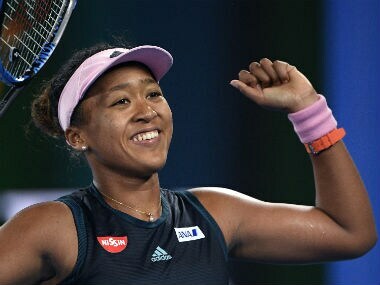 Young and hungry, Osaka comes up against a veteran of the game, a two-time Wimbledon champion whose career had been abruptly halted by a knife-attack at her home in the Czech Republic, which left her severely wounded on her playing arm. 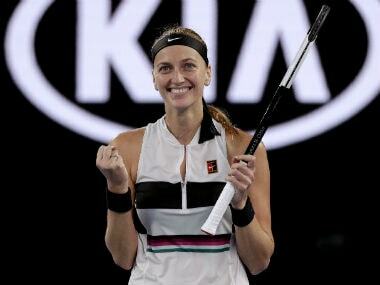 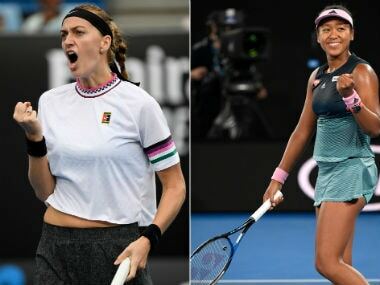 Petra Kvitova needs to be in her own 'bubble' to find her killer instinct, coach Jiri Vanek said ahead of her Australian Open final against Naomi Osaka. 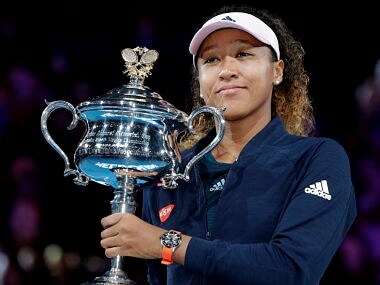 Here's the full script of Episode 129, where we discuss BCCI's decision to lift the suspension of cricketers Hardik Pandya and KL Rahul, India women's cricket team's win over New Zealand, police call off search for Emiliano Sala and other results, including the Australian Open. 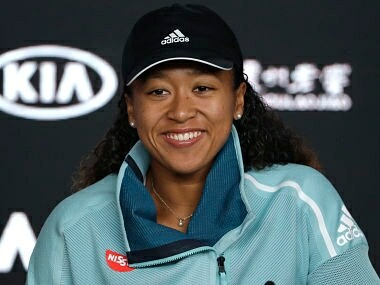 Naomi Osaka's coach Sascha Bajin believes her fitness and mindset should give her an edge in the Australian Open women's final against Petra Kvitova. 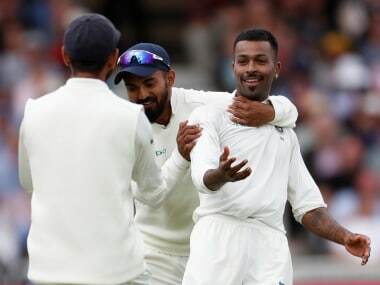 In today's episode of Spodcast, we discuss BCCI's decision to lift the suspension of cricketers Hardik Pandya and KL Rahul, India women's cricket team's win over New Zealand, police call off search for Emiliano Sala and other results, including the Australian Open. 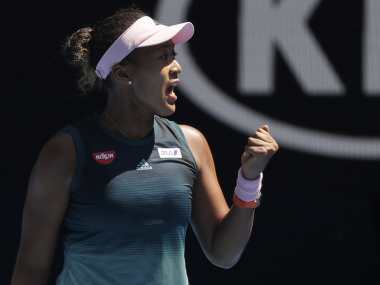 Osaka overcame the seventh seed 6-2, 4-6, 6-4 to reach a second straight Grand Slam decider after her breakthrough triumph over Serena Williams at last year's US Open. 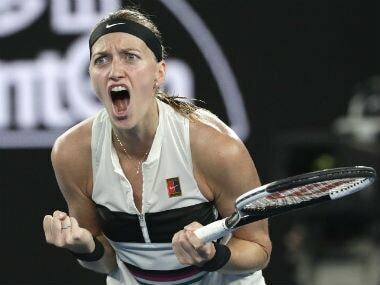 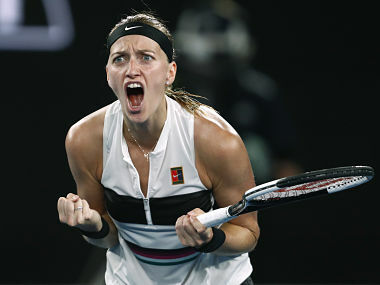 Two-time Wimbledon champion Petra Kvitova stormed home with a 7-6 (7/2), 6-0 win over Danielle Collins to enter her first final at the Australian Open.